Supported by a team of skilled and creative designers and artisans, we have been able to offer Marble Paintings. These Marble Paintings has intricate artwork. These Marble Paintings reflects the immense concentration & creativity of our craftsmen, and can also be gifted to on any occasions. To meet the diversified demands of our clients, we are presenting a wide range of Decorative Marble Paintings. 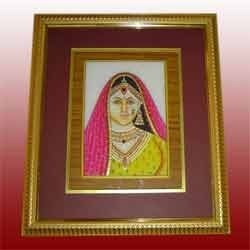 Offered marble paintings are designed using best carving tools & painting colors. Our marble paintings are widely used for beautifying the interior and walls of premises. 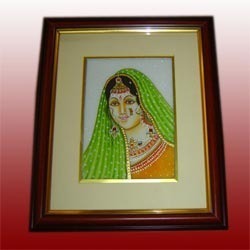 Moreover, our valuable customers can avail these marble paintings from us at reasonable prices. We are introducing a comprehensive range of Decorative Marble Paintings. Crafted with the use of advanced carving tools, the painting is finely polished with excellent grade varnish. We provide these marble paintings in different customized form in terms of sizes and colors. Offered marble paintings are provided in best packing & checked before the final dispatch. With our rich industry experience, we are involved in offering a wide range of Decorative Marble Paintings. Our provided marble painting is made from white marble with skilled and professional hand painted work. Also, our provided marble painting is accessible in different designs & sizes to suit various customers’ requirements. Our marble painting is checked by skilled workforce so as to deliver a defect free range. Keeping track with latest market development, we are involved in manufacturing, exporting and supplying a wide assortment of Decorative Marble Paintings that are the best product for interior decor as well as gift items. 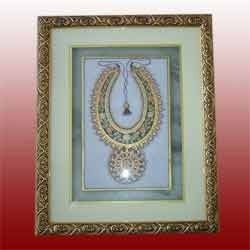 Our offered marble paintings are made with high quality marble with beautiful hand painting work. 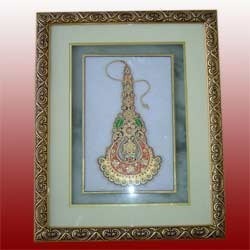 We offer these marble paintings in diverse colors, sizes and designs as per customer’s requirements. 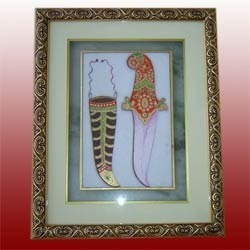 We bring most unique paintings for adorning your houses and offices. Looking for Marble Paintings ?